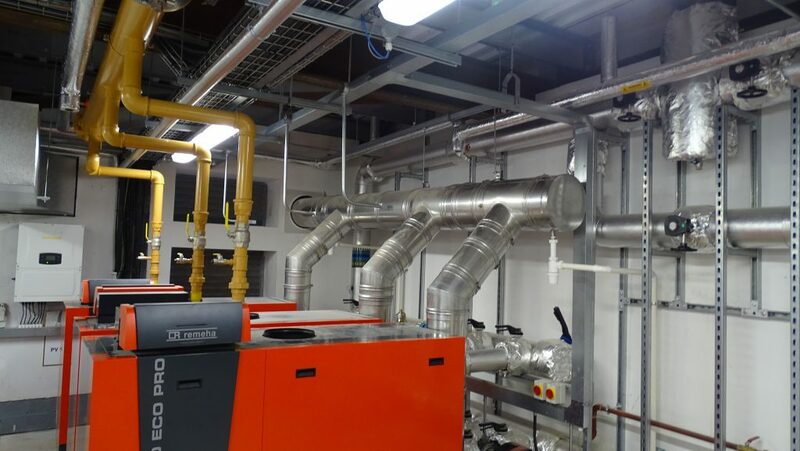 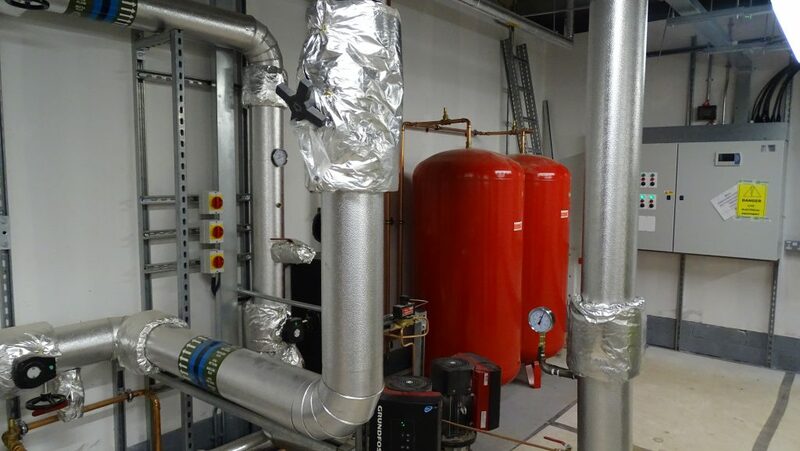 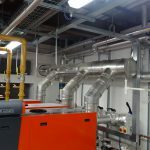 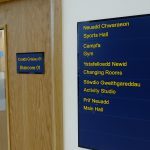 The £25m project, which will also see Cardiff and Vale College students taught on the campus, was finished December with the first students moving in in January 2018. 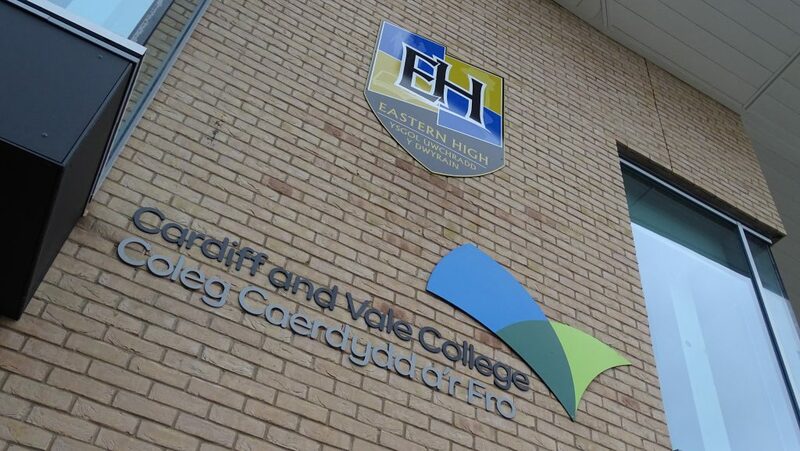 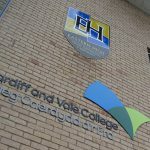 The new school is sited on former Cardiff and Vale Colleg Glan Hafren Trowbridge Road and has replaced the existing Eastern High in Rumney. 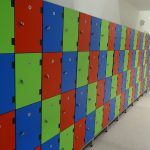 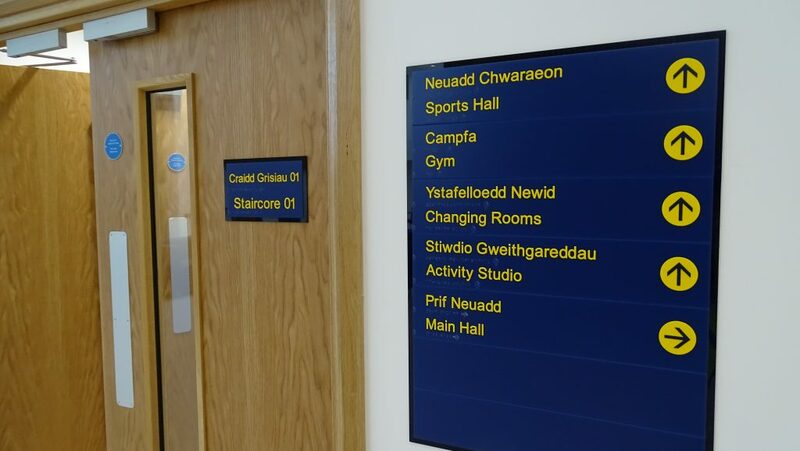 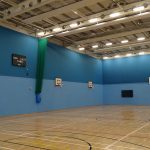 It is now accommodating 1,200 pupils and 300 Cardiff and Vale College students and with certain leisure facilities open to the community. 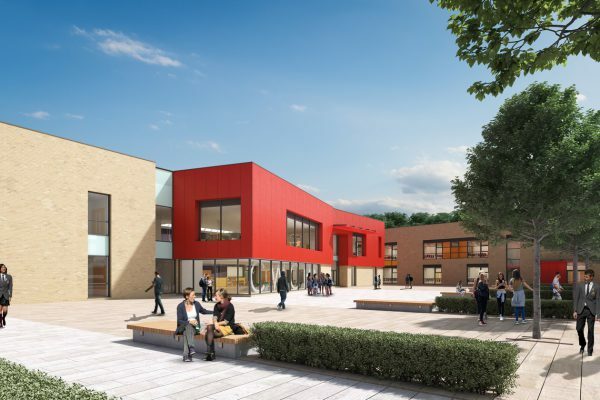 The 15-acre site also includes four sports pitches, including a 3G, all-weather floodlit pitch, tennis courts, baseball, rugby and hurdle areas. 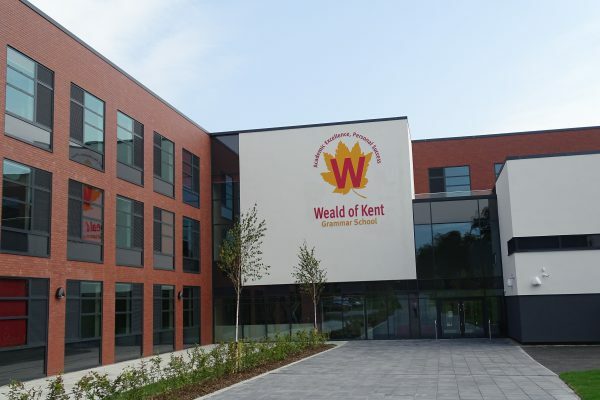 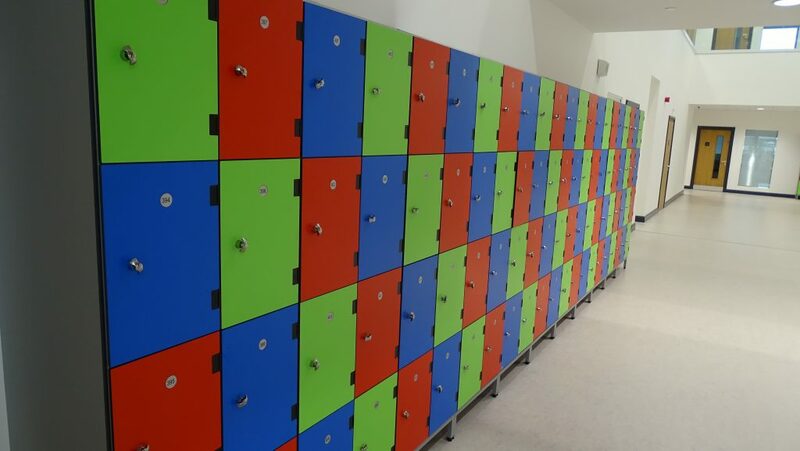 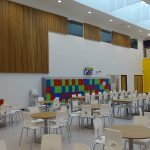 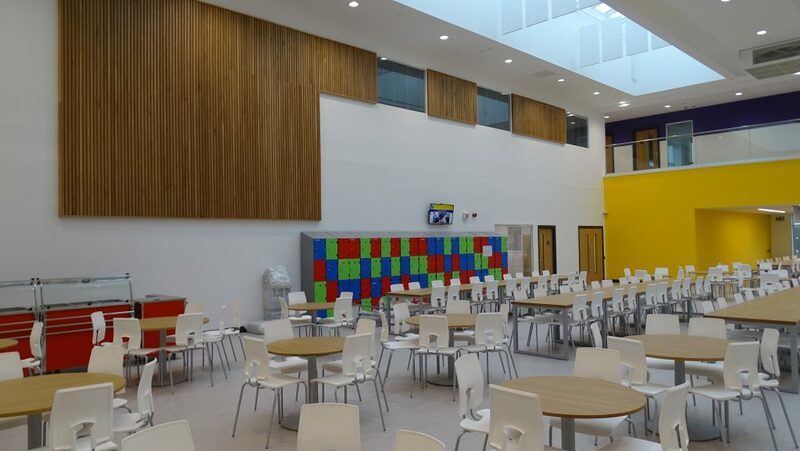 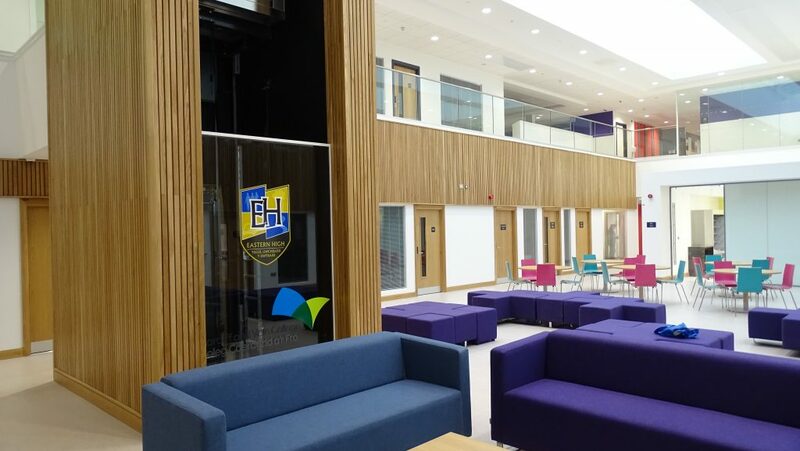 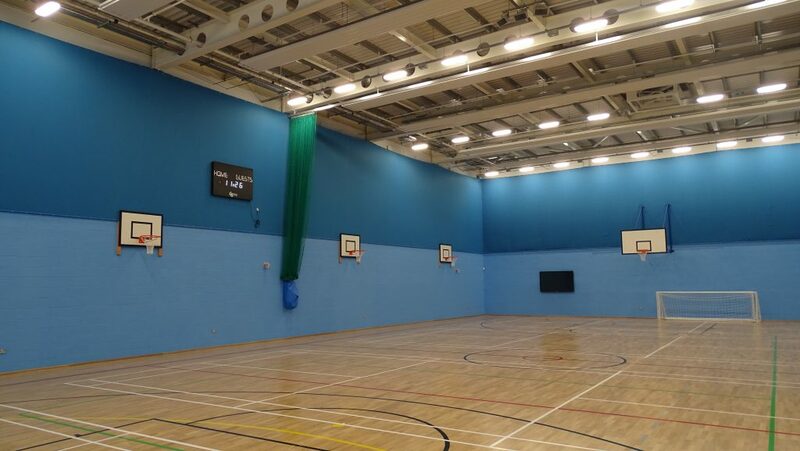 The complex houses a sports hall, art block, gym and dance/activity studio as well as classrooms, industrial training/teaching kitchens, science labs, restaurant, drama studio, a main hall and dining area and a coffee shop within the main reception area. 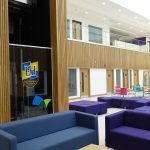 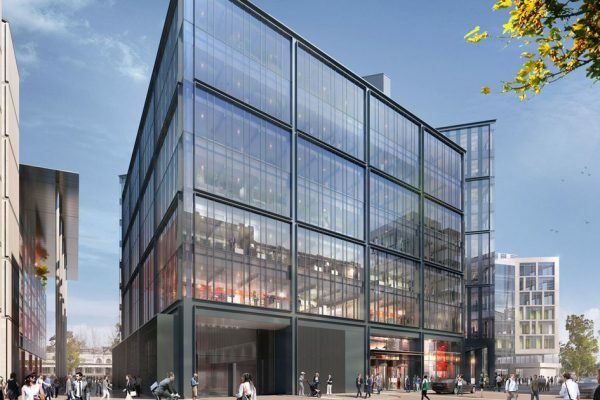 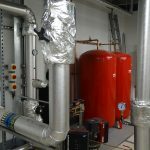 The building has been designed to special global sustainability industry specifications which take full advantage of natural light and views of green spaces to help learning and wellbeing, said Willmott Dixon.